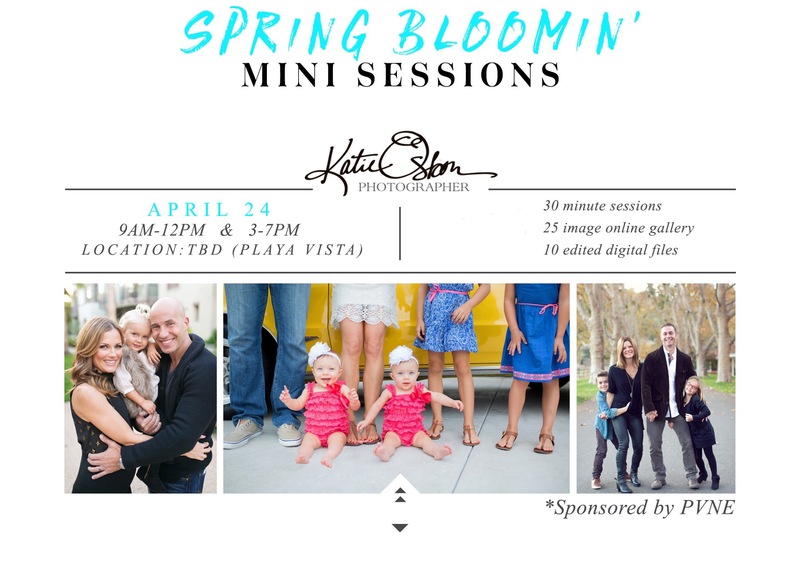 PVNE is sponsoring a Spring Bloomin’ Photography mini session with our PV neighbor, Katie Osborn. It will be offered on April 24th from 9-12 and 3-7pm. See photos for details. Payment must be made in full to reserve your spot.